Glitter Grammy Plays With Paper: Sparkles Christmas Challenge - Three or More Embellishments! 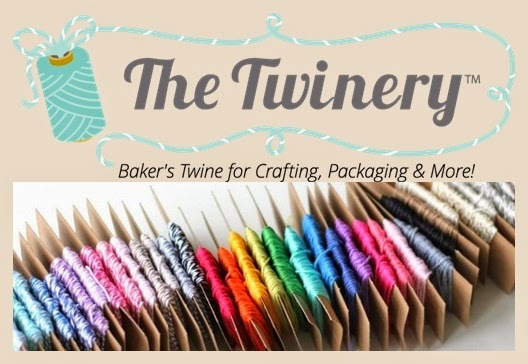 Sparkles Christmas Challenge - Three or More Embellishments! This month Sandra challenged us to use more than three embellishments. I tried doing this on each page of my journal. Before I chat about the embellishments I want to say 2014 is my year to organize my toys, my house, and of course Christmas. Seems this year Christmas was hiding behind some really warm days, and all of a sudden it jumped out to surprise me. I have trouble thinking Christmas when the weather is sunny and warm. I decided to make a journal and keep it on my desk. When I think of something, I'm going to write it down. You know, I'm at that age where thoughts run through my head like water over a dam. This journal is the gate that hopefully will stop them long enough to jot them down. Do you think that will happen? Only time will tell! Now on to the journal. I went on a road trip with the Monday group. We went to a Ben Franklin in Grass Valley. I found a notebook for under $2.00. I thought if I do nothing with it, at least I can use it for note taking. I covered both front and back covers with a sparkly poinsettia DP. I added ribbon to the left side to decorate the edge near the bound edge. Then I started die cutting, using up scrap DP. The red pieces are suede, I love that feel. Then lots of snowflakes were layered in gold and suede. The title was printed on my computer. My first page shows how many handmade cards I think I will need and how many I've made. There were a few more made since I took the photo, but many more need to be made. 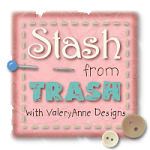 I made a tag from snippets of Christmas paper left over from other projects. The suede DP is also from bits I've been saving. Again, my computer was used to create the titles. I created tabs for each section, added more dies and the snow flakes were what fell from the punched border on the left side. The gold bits are left over from last month's project. My baking and candy making section. I love making candy, much more than making cookies. My Santa is one of my very favorite rubber stamps. Originally I borrowed the stamp from Virginia, but I just had to have it, and couldn't wait to color it again. I love the gold bells. So vintage looking they are. It just dawned on me that I could hoard these items, without looking like I did. I used them in my journal and I won't be giving it away. The first item in this section will be make peanut brittle. My husband is already asking for it. 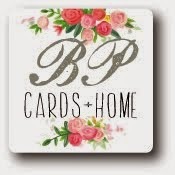 This section is for cards. It's mostly to keep changes of addresses, until I can put them into my computer data base. I also want to keep track of who I already made cards for. As I complete a card I put it into an unsealed envelope and write, in pencil, the name of the person to receive the card. Pencil because I may change my mind and decide I want to give someone a card made later in the year. Lots of embellishments on this page. I found a burlap ribbon that has glitter in it, had to put it somewhere in this journal. The gold bows are actually pieces I cut from Memory Box dies. You may recognize them on the last page. The graphics are ones I've collected over the years. I thought they represented the graphics I like using on Christmas cards. My Christmas gift list page has more suede and you'll see the green snowflakes scattered throughout the journal, they fell from the border punch See the snowflake and bow, that bow is what you saw on the previous page. 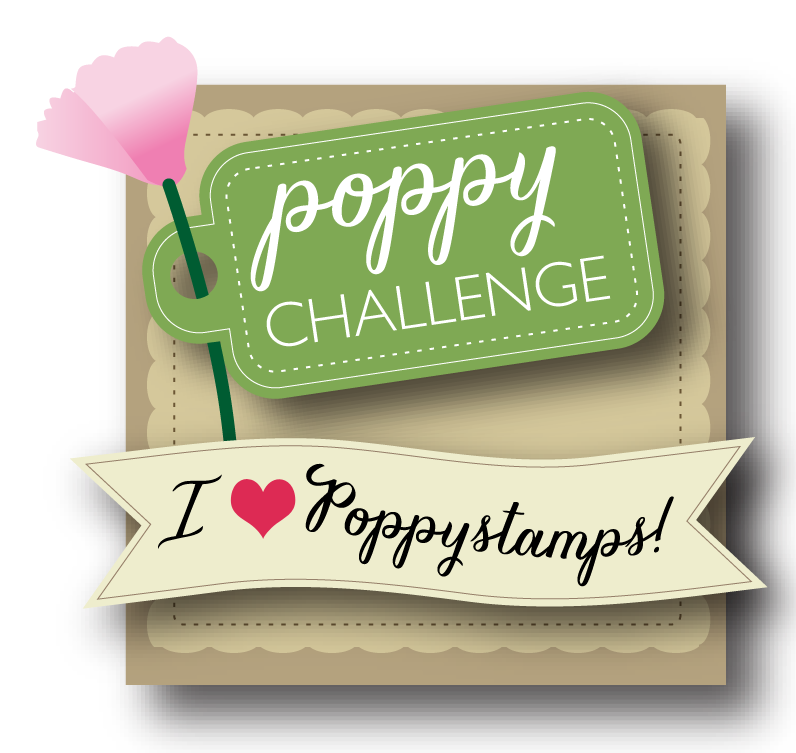 I love windows and the Poppystamps window is one I use often. I like the Santa graphic. If you look closely, you might just see your name. I hope it's on the good girl side of the page! The title was die cut using a Spellbinder die. The back page has an envelope for receipts and lots of snowflakes, big and small. The large ones did have a bow, which I removed. I wanted just the snowflake and I did use the bows on another page, so it was waste not want not. 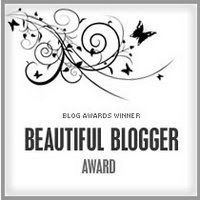 for offering most wonderful blog candy. 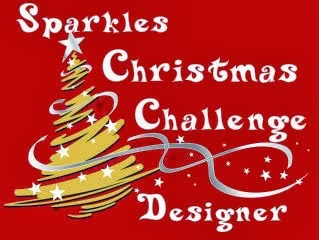 Skip on over to Sparkles Christmas Challenge to link your project and find out how to win. I'm off to visit the other design team members. I know they will have tons of inspiration. Hugs to all, and Happy Sparkles Christmas Challenge! What a brilliant way to use up your hoards yet still get to keep it. A bit like having your cake and eating it!! I love all your pages. I need a journal book now.Lol. Hugs Mrs A. A really beautiful way to keep your needed Christmas information! Lovely!